Entering the site confirms that you are of legal drinking age and have read and agreed to our Terms + Conditions. 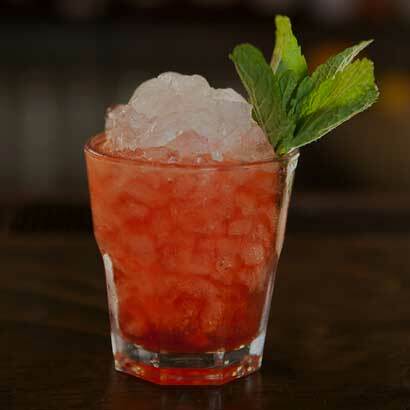 Proximo Spirits promotes Responsible Drinking. Visit the Foundation for Advancing Alcohol Responsibility to learn more. 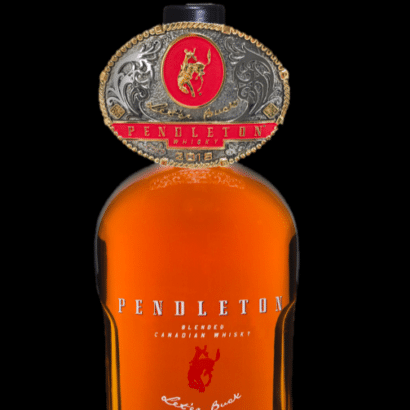 Pendleton, Pendleton Midnight and Pendleton Directors' Reserve Blended Canadian Whisky, Pendleton 1910 Canadian Rye Whisky. 40 % - 45% ALC./VOL. ©2018 Proximo, Jersey City, NJ. Please drink responsibly. LET’ER BUCK and the bucking horse logo are registered trademarks of The Pendleton Round-Up Association. 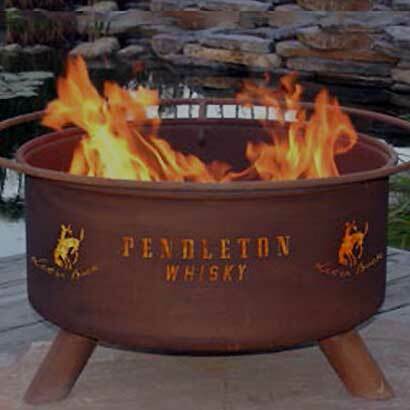 PENDLETON is a registered trademark of Pendleton Woolen Mills.